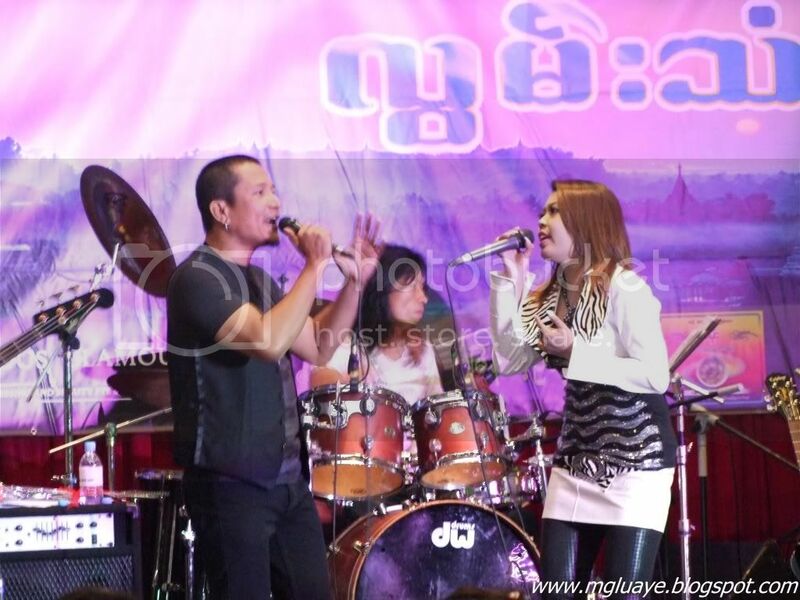 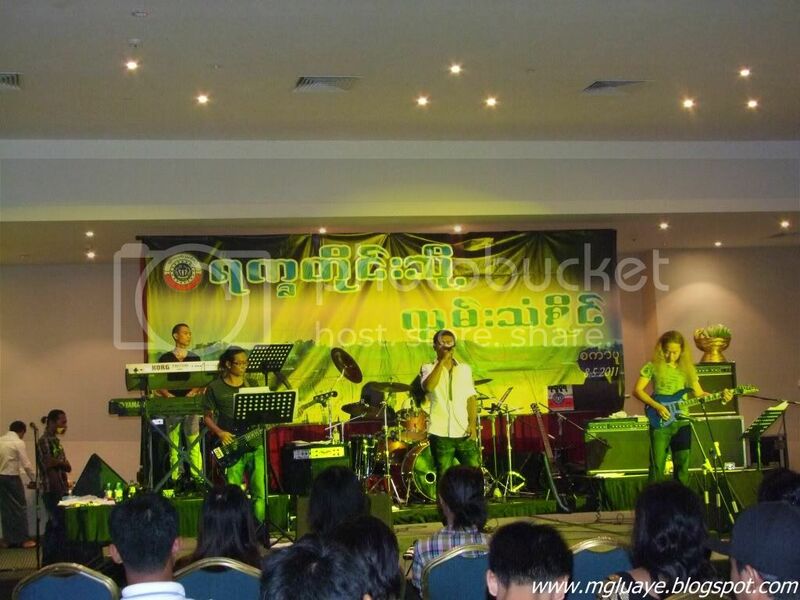 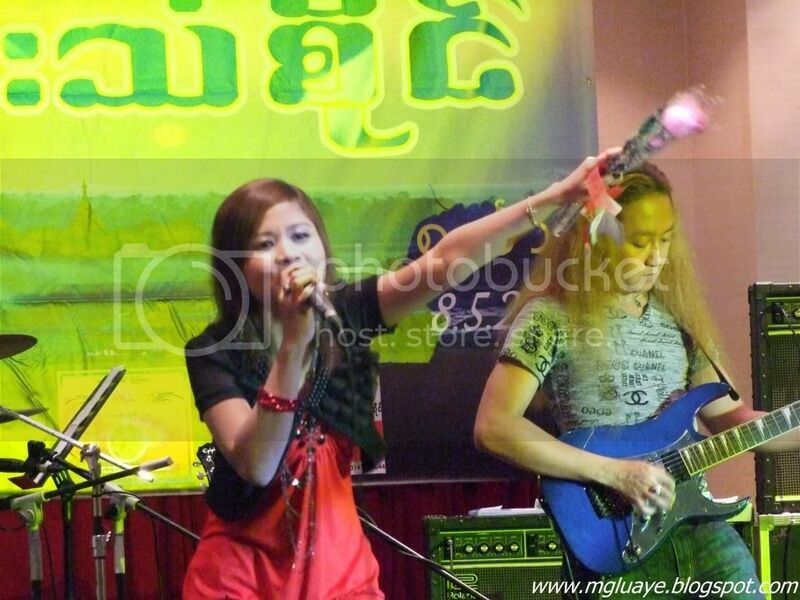 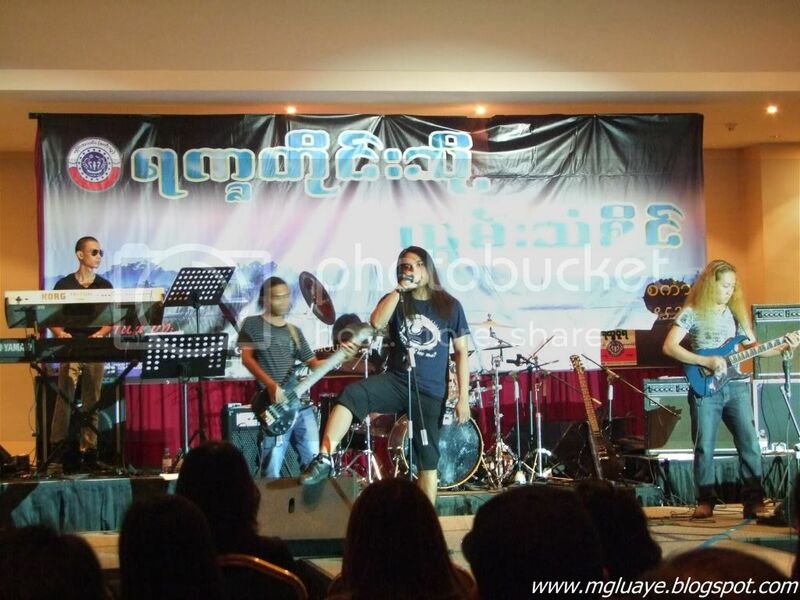 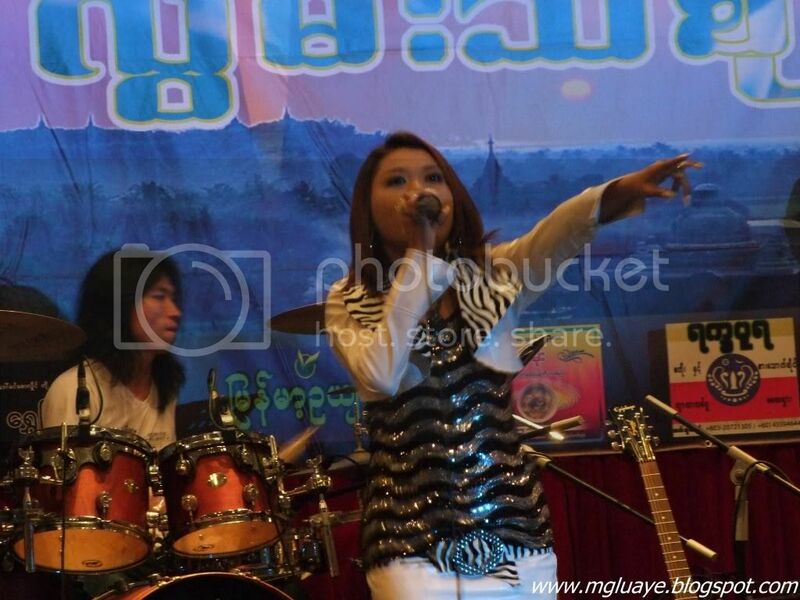 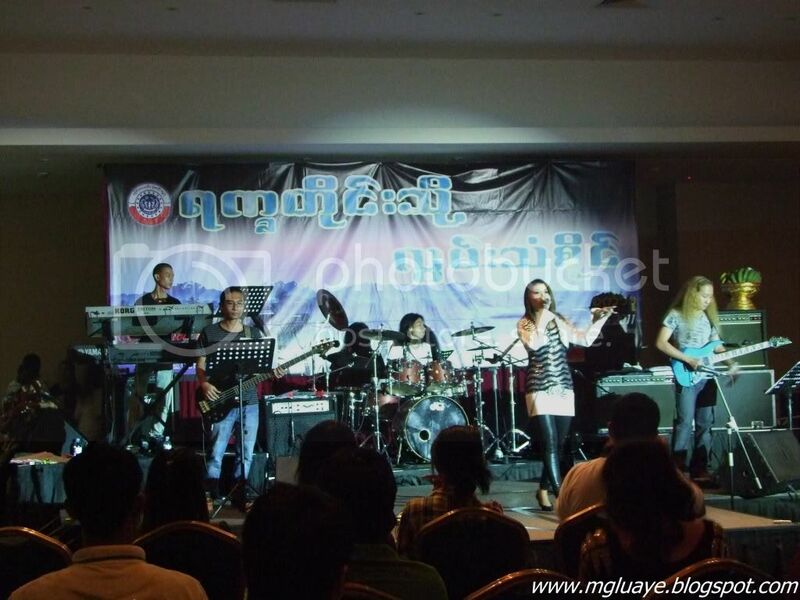 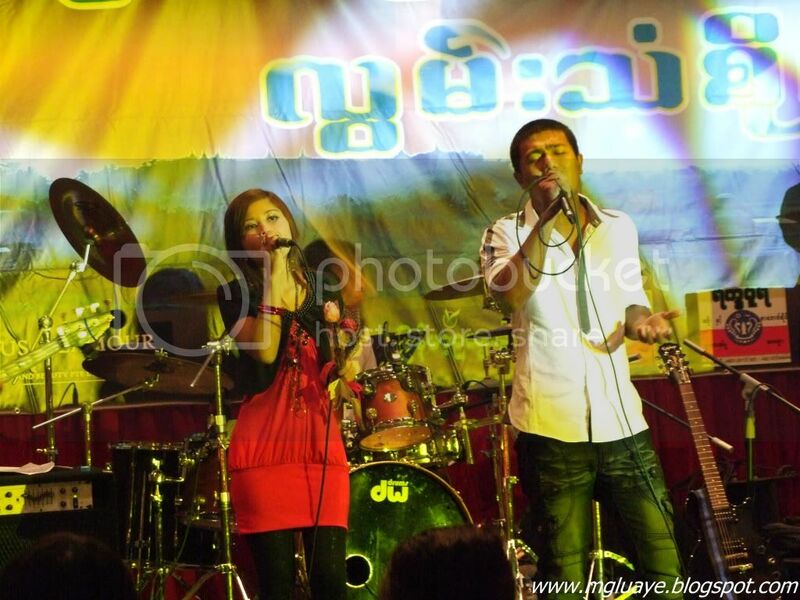 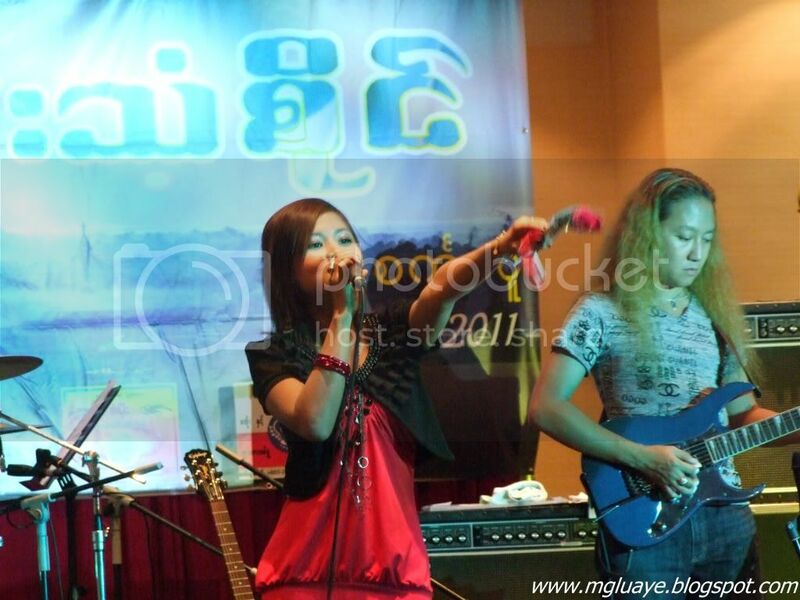 This is the second part of the post about Arakanese Music Concert in Singapore. 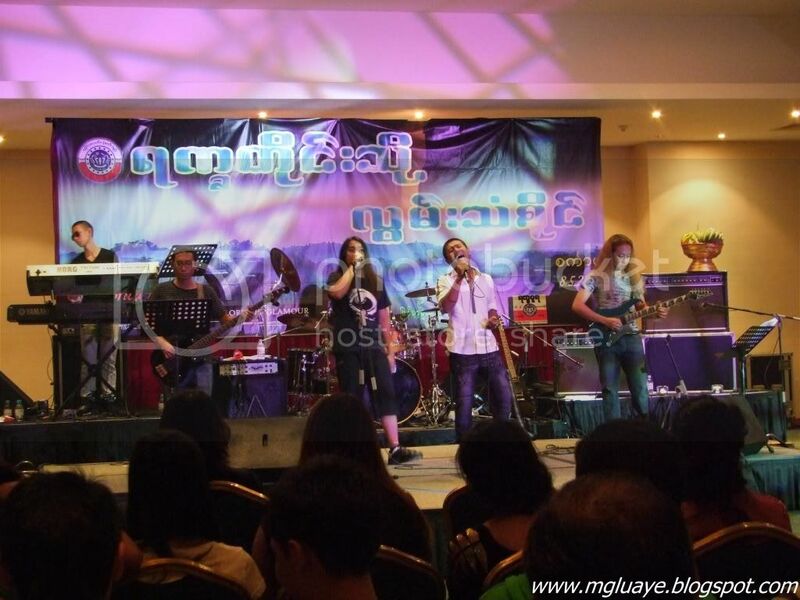 Event was successfully commenced as per photos on the previous post. 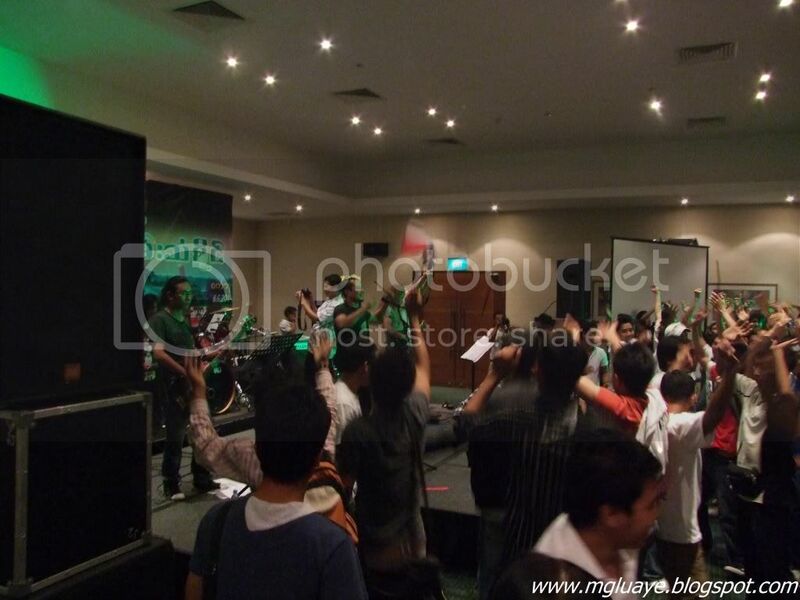 Three hours period was passed un-noticed, then there was 20 minutes break for food and drink. 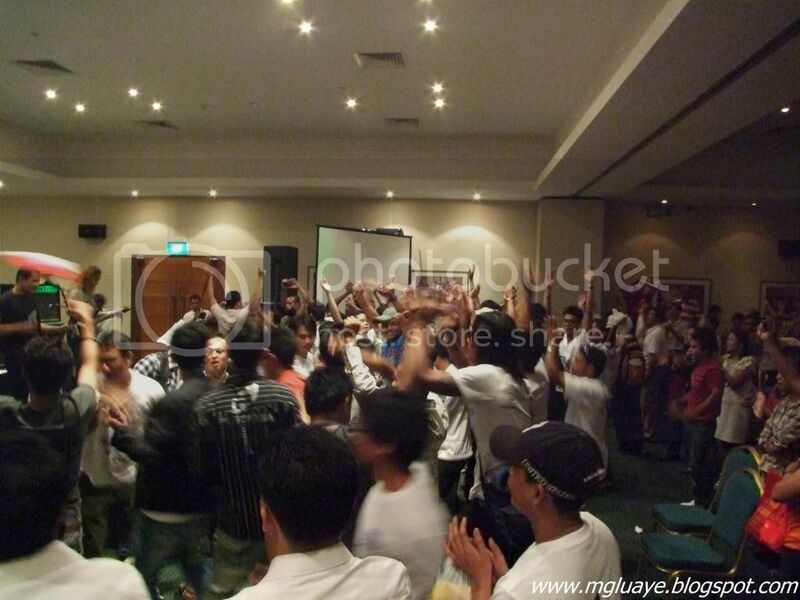 It resumed twenty minutes later. 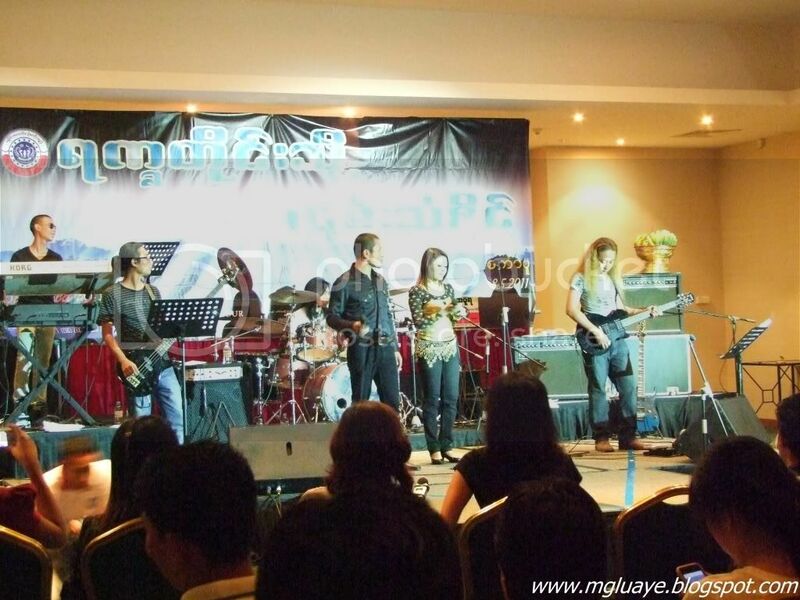 The full event was ended after 9:00 pm, the whole event lasted about 6 hours. 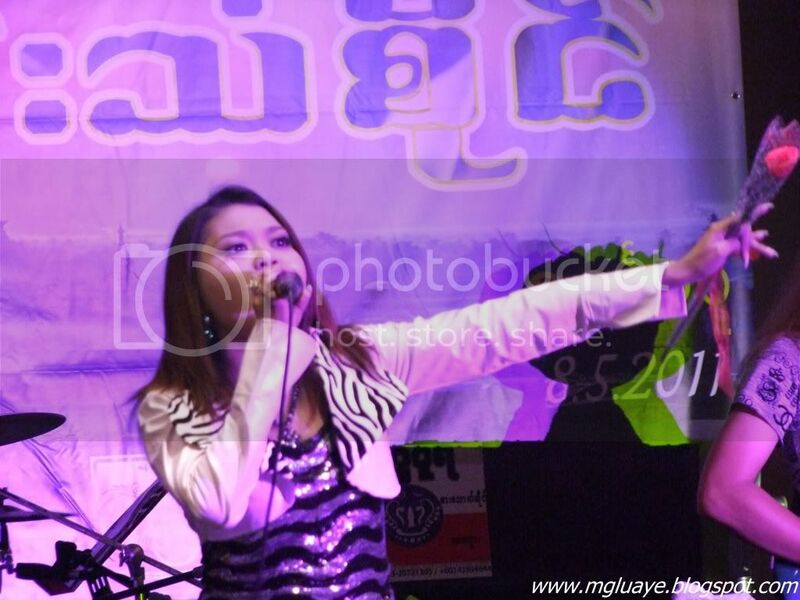 It's the successful event of all the time, I ever experienced. 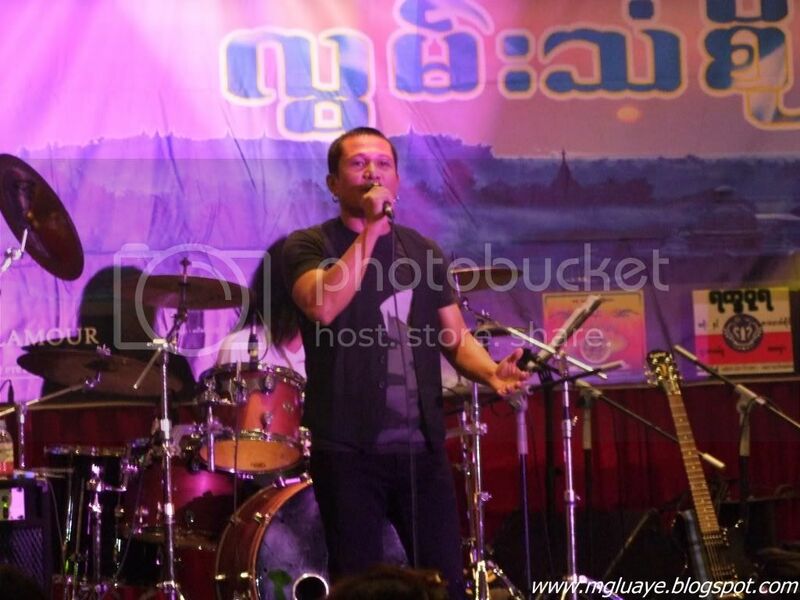 All the audience were dancing happily at the end of the event with Wong Ko Khaing's Maha Nwe. 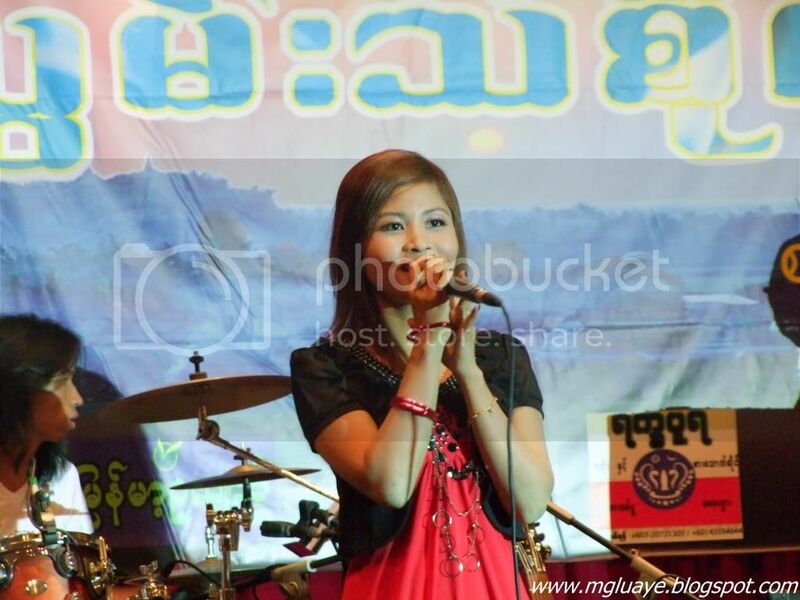 individuals on this subject, but you sound like you understand what you’re talking about!